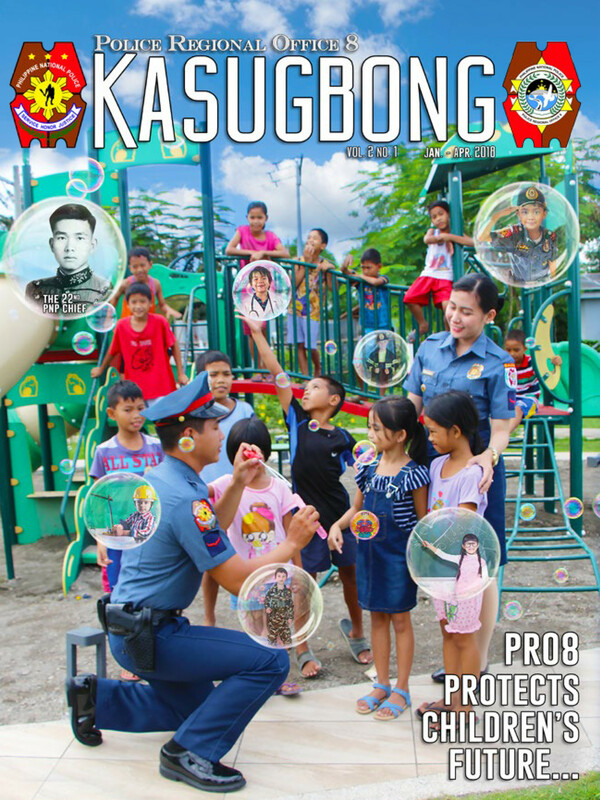 Camp Ruperto Kangleon, Palo, Leyte – Police Regional Office 8 under the stewardship of Eastern Visayas Police Director PBGEN DIONARDO BERNARDO CARLOS will be conducting a seminar on Kabataan Kontra Droga at Terorismo (KKDAT) on March 28, 2019 at the PRO8 Matapat Hall while the launching will be held at Tacloban City Astrodome on April 13, 2019, respectively. This activity aims to educate the youth against the ill-effects of illegal drugs and prevent them from joining any terrorist organization. It is envisioned to inflame the “Spirit of Volunteerism” among the youth and student sectors through platforms and programs designed to empower the said sectors to become proactive partners of government in the nationwide cascading of advocates relative to anti-terrorism and anti-illegal drugs, especially on matters related to Recovery and Wellness Program (RWP) and in social reintegration for reformed illegal drug personalities. The expected attendees for said event are the following: PDs/CDs, COPs, Provincial SK Federation Presidents, Regional CHED Division Head, Regional DEPED Division Head, Deans of State Colleges and Universities and Student Body Organization Presidents. “These young people have the potential to be our forefront for peace and stability in the society. We need their involvement to sit down and tackle the most serious challenges that we are facing nowadays. That is the main purpose of this activity considering that they are the ones most vulnerable to the lure of illicit substances and against terroristic ideologies,” says PBGEN CARLOS.